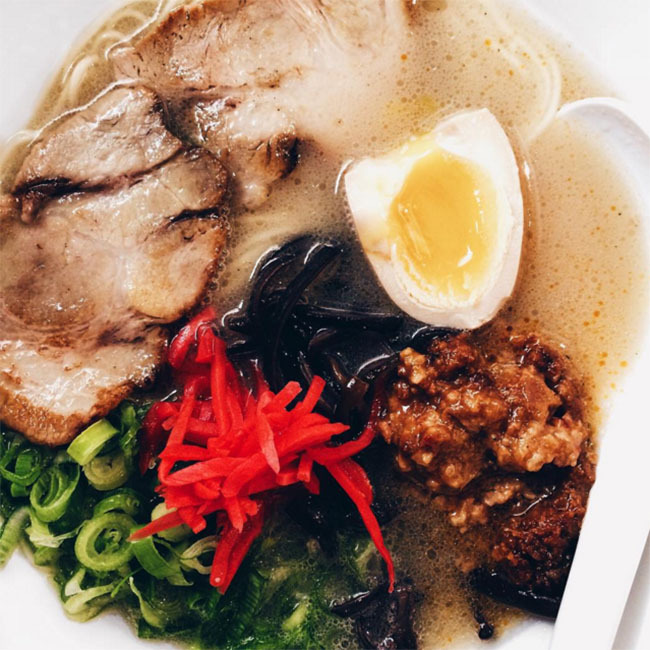 Whether you’re after a traditional steaming-hot bowl of broth or a fancied-up version piled high with all manner of ingredients, here are the restaurants that serve the best ramen in Vancouver. Ramen Danbo’s West 4th outpost, near Burrard, serves authentic and traditional Fukuoka-style Tonkotsu ramen. In addition to offering Kaedama, an extra portion of noodles, Ramen Danbo lets diners customize their ramen by selecting the firmness of the noodles, the thickness of the broth, and a range of toppings, like soft-boiled eggs, nori (seaweed), additional Yakibuta Chashu Pork, pickled mustard greens, and Kikurage (cloud ear mushroom). 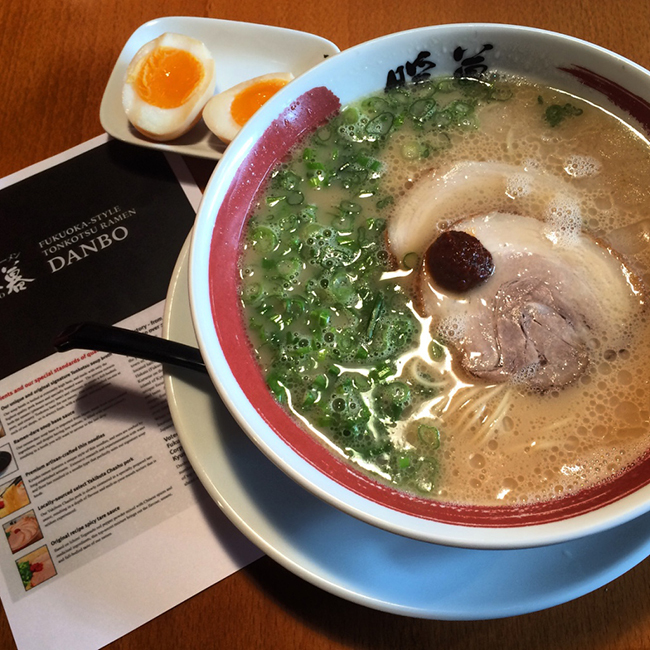 Ramen Danbo fans will also be glad to know they’re prepping second location, on Robson. Since opening in February, The Ramen Butcher has continued to pull a crowd eager to sample some of the Chinatown eatery’s signature Tonkotsu ramen bowls. 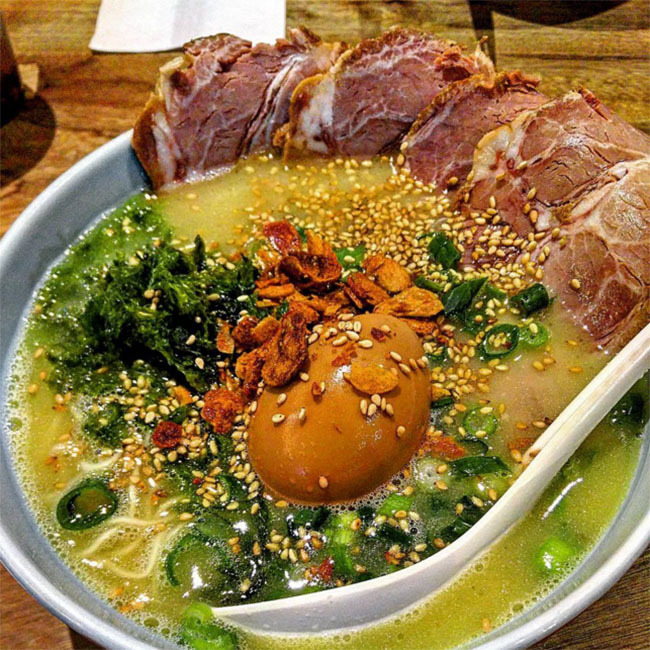 Stocked with freshly made in-house noodles, pork broth, pork slices, and an array of add-ons like marinated egg, bean spouts, corn, green onion and seaweed, these bowls certainly showcase a wonderful array of ingredients and flavours. The Ramen Butcher even offers a vegetarian ramen. 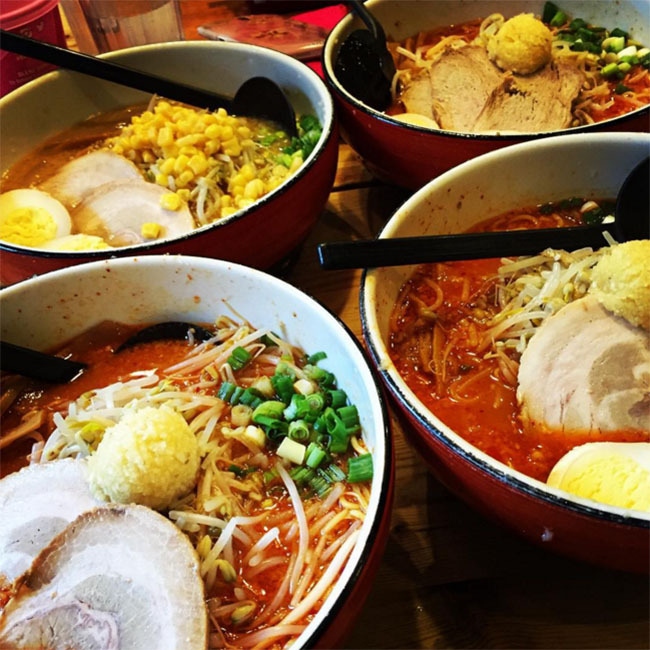 A default ramen spot for many West End residents, this Japanese eatery specializes in ramen comprised of richly textured chicken broth. Toppings include soft-boiled eggs, sliced roast pork, braised pork belly and Aosa seaweed, which gives the dish a subtle ocean flavour. 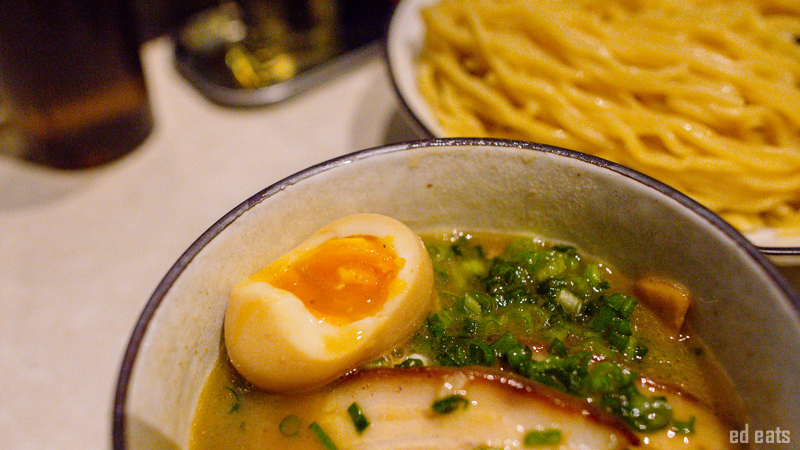 This modest shopfront on Denman offers visitors a variety of ramen bowls. While the noodles come served al dente (delightfully chewy and bouncy), patrons have the choice of light, medium or rich broth, and fat or lean BBQ pork. Taishoken offers diners a selection of ramen eats, which range from the traditional Tonkotsu, to more unique combos like garlic spicy miso broth. There’s even a tomato cheese version, comprised of tofu, caramalized onion, corn, basil pesto, and parmesan cheese. Separating the noodles and the broth, Taishoken also serves Tsukemen. A popular choice among diners who prefer their noodles to have more bounce. 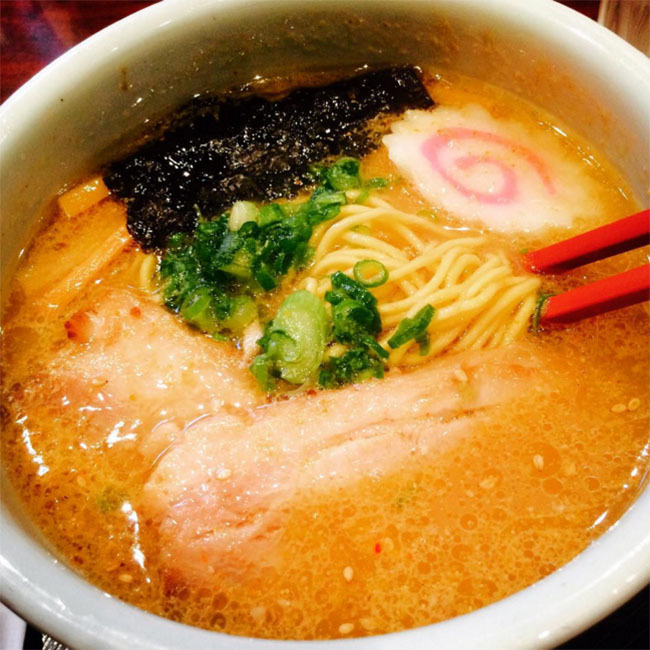 Ramen traditionalists should make a point to try Hakkadio Ramen’s signature bowl. It’s mild, creamy, lightly seasoned with salt, and topped with a Japanese pickled plum. The Robson Street eatery have got be doing something right; there’s constantly a line up out the front to get a table. 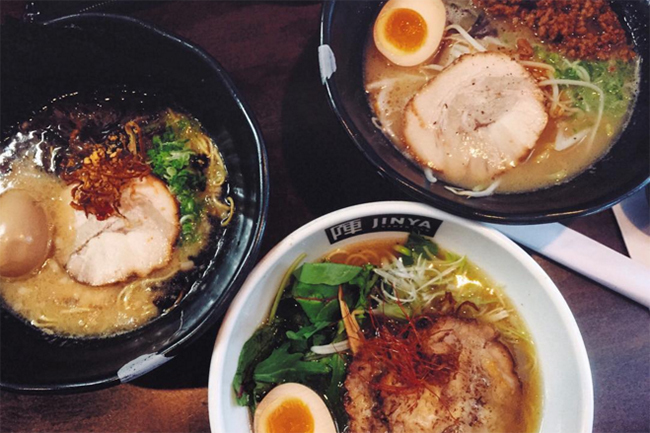 Both Jinya Vancouver locations offer a variety of thick, flavourful, and slurp-tacular ramen bowls that are simply guaranteed to hit the spot. Not only are the bowls themselves filled with a bounty of flavour-packed ingredients but diners also have the option to add a range of extra toppings, including fresh garlic, green onion, cabbage, seasoned egg, spicy bean sprouts, nori dried seaweed, and more.